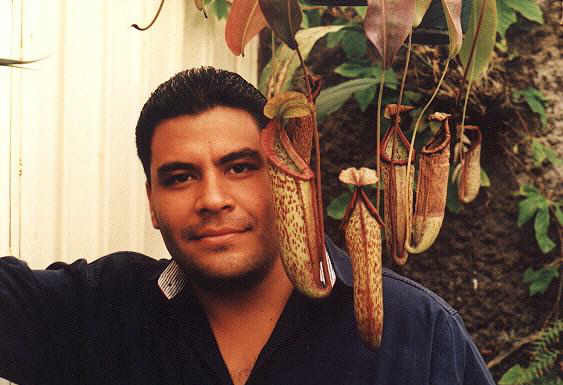 Ruben Resendiz is one of these friendly persons that you really need to know. 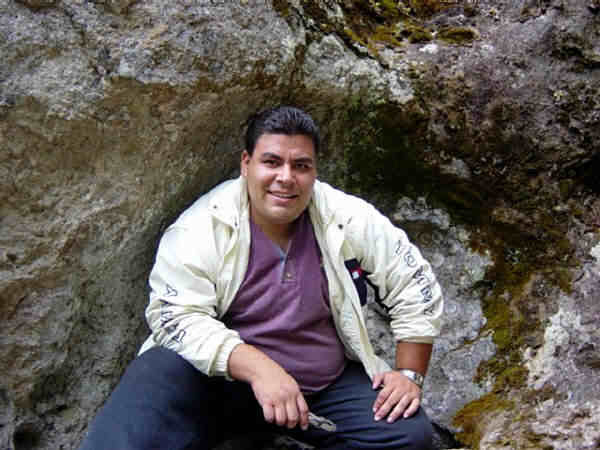 But can we really speak about Ruben Resendiz without mentioning Marlene ? 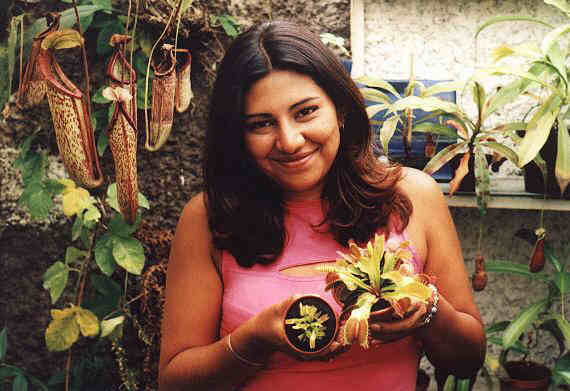 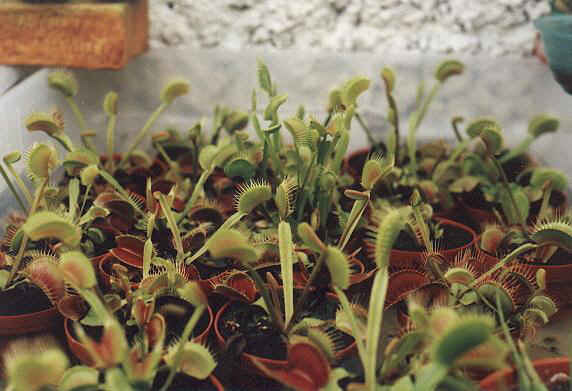 Together they give life to the famous forum PLANTAS CARNIVORAS, the forum of carnivorous plants amateurs from the spanish world (Mexico, Spain...). 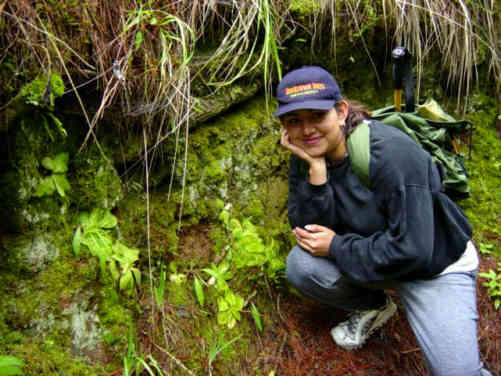 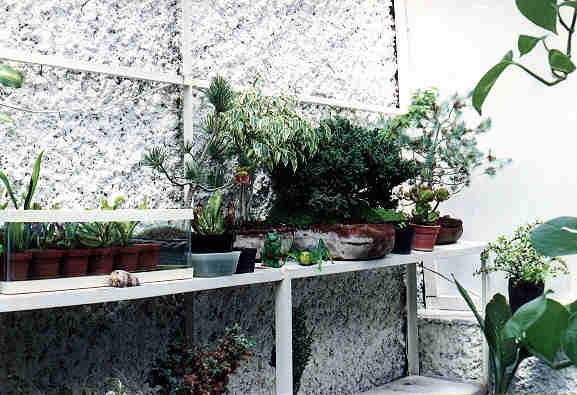 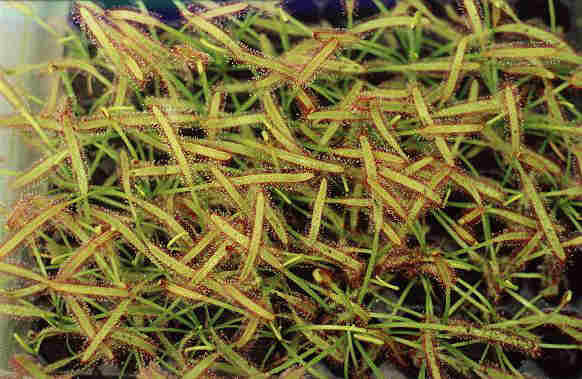 They are hosting a multigenus plants collection in Mexico. 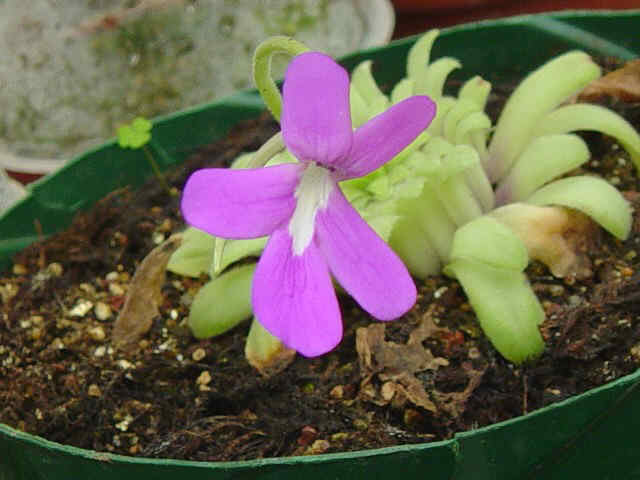 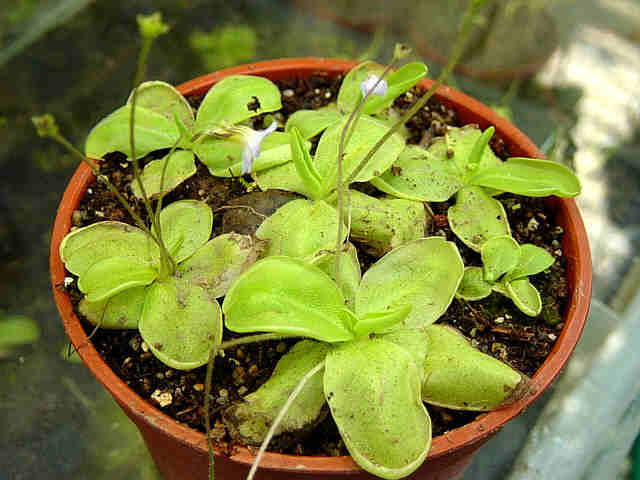 Impressive flower of Pinguicula moranensis exhibiting a sigle stike on the central lower lobe. 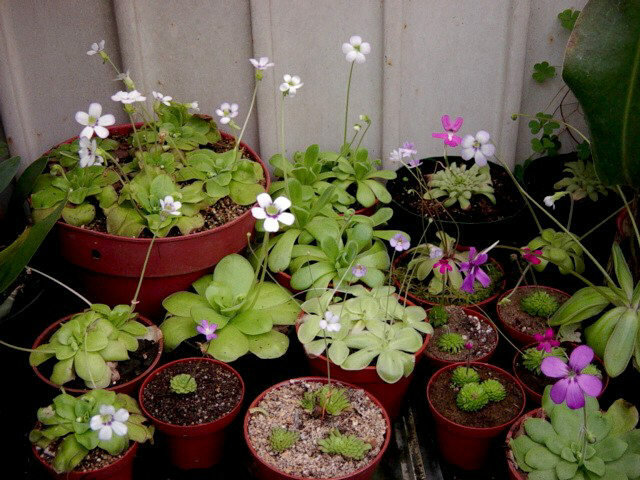 Impressive cluster of Pinguicula lilacina. 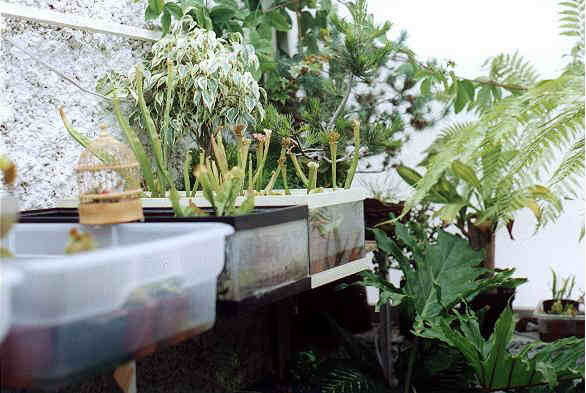 The Sarracenia corner, fern and other plants. 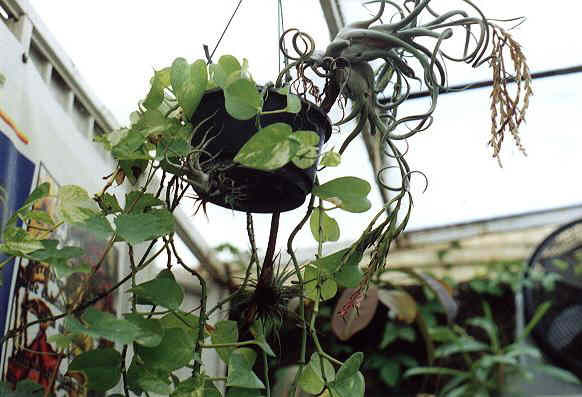 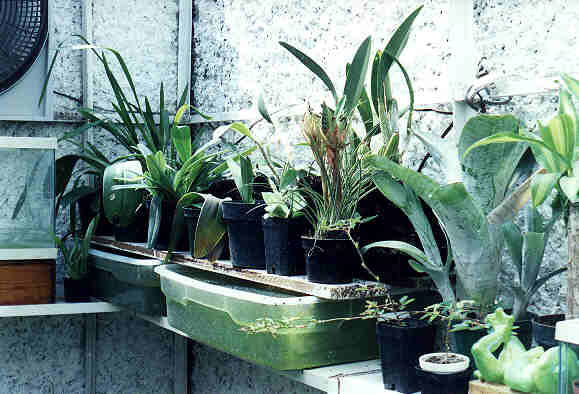 Other view in the same greenhouse. 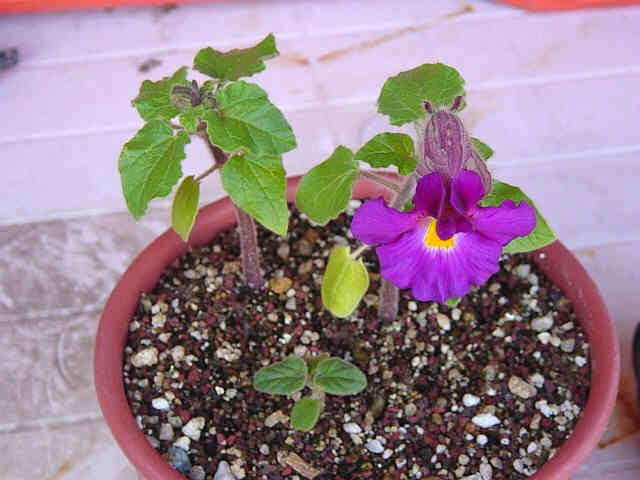 There are nothing that Marlene or Ruben are not able to grow. 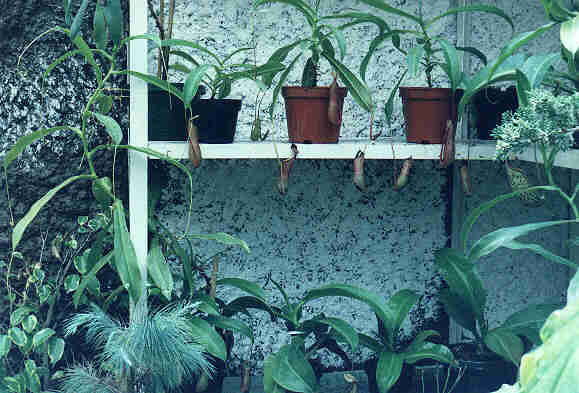 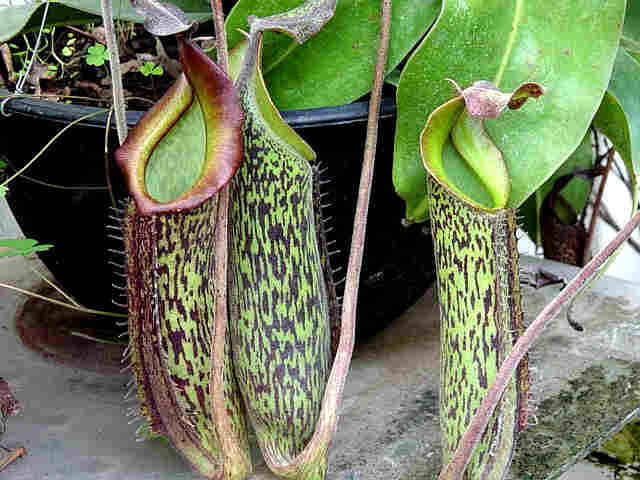 The Nepenthes corner and other plants. 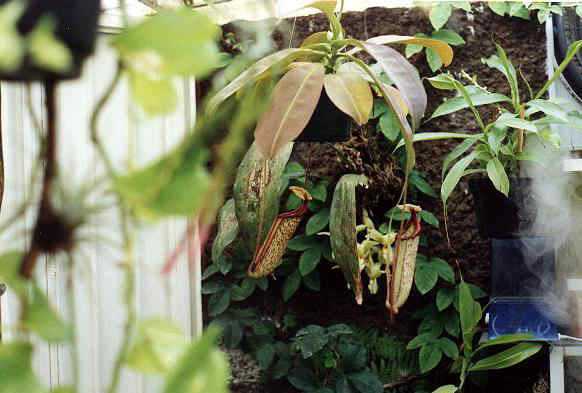 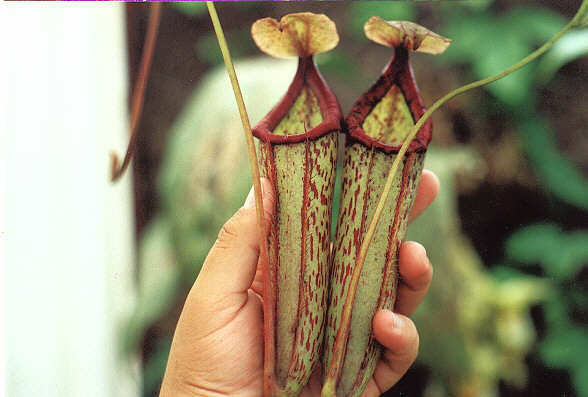 Impressive Nepenthes pitchers with a fog machine.